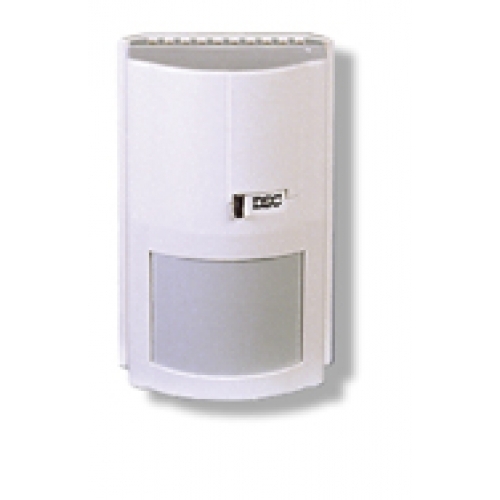 Wireless motion detector (433Mhz) for DSC security systems. This motion detector is pet immune, meaning your cat or dog will not trigger the detector. In order to use this device, your security system must have 433MHz wireless support. (You must have a PC5132-433 wireless expansion kit or a LCD5501Z32-433 keypad).